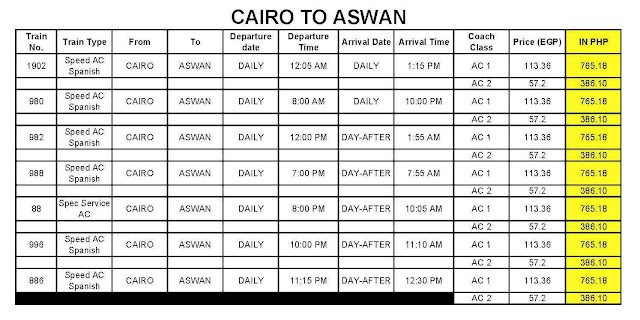 After finishing the major landmarks of Cairo, I went back to Ramsis Railway Station for an impromptu booking to Aswan, southern part of Egypt. I was told day before that sleeper trains are fully booked up to 1st week of November. If I really want to pursue my preferred schedule, just ride the train and find my luck there as chance passenger. Aswan train travel time from Cairo will took 14 hours, probably my longest train escapade since I've been to this kind of transportation. 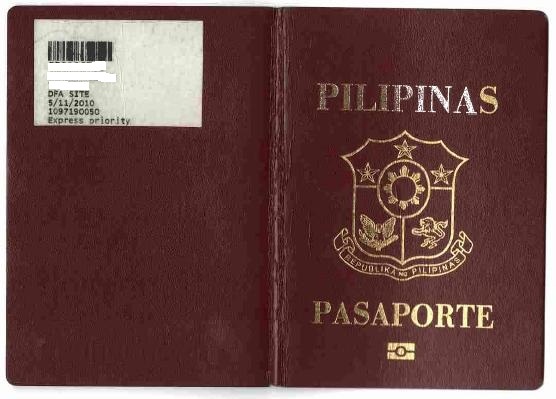 It is important to book train ticket in advance, at most 2 weeks before the preferred date. Ramsis railway station has a lobby that looks like you are somewhere in France, with small pyramid in the center and inverted on the ceiling. Platforms that serve northern part (alexandria, etc) are on #1-7 which is on the left side of the lobby while for the southern part (luxor, aswan) is straight ahead, platforms #8-11. Ticketing office is on the side of platform #11, entering through underpass from platform #8. 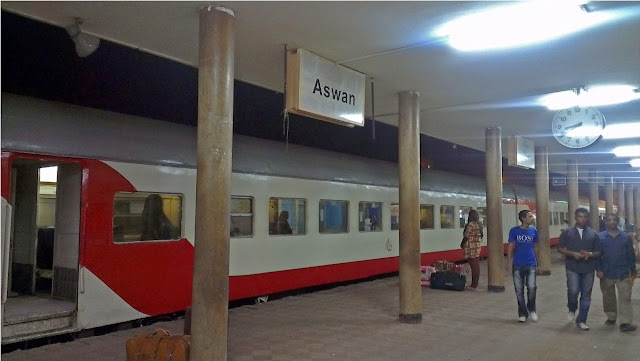 I chose Train # 982 in reference to above website, departing from 1200H on this day and arriving Aswan railway station on the following day around 0200H. 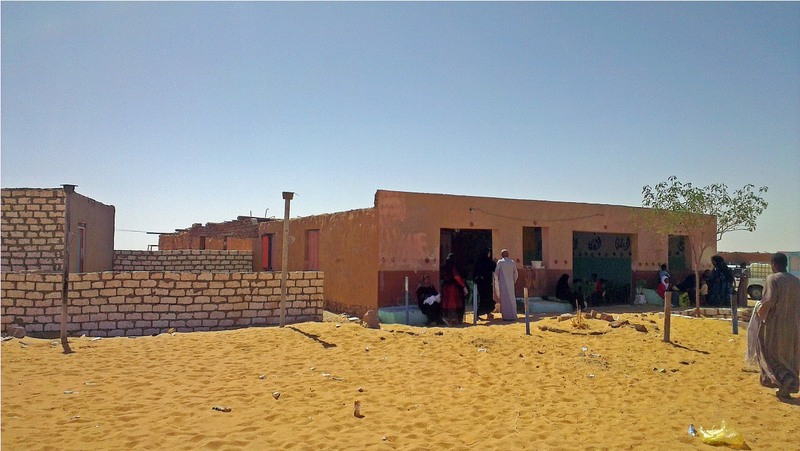 When I arrived to Aswan, I asked locals on how to go to Bus Terminal bound to Abu Simbel. They told me since there was no available micro bus in the middle of the night, ride a taxi that will costs 10 EGP going there about 10 mins distance. I stayed the night waiting in the cafe restaurant nearby with free wifi. It is safe to stay also in the bus terminal. Remarks: Don't mingle with the other chance passenger locals as they will get a hot eye on you, I mean it. Egyptian National Railways (ENR) is the national railway of Egypt and managed by the parastatal Egyptian Railway Authority (ERA). 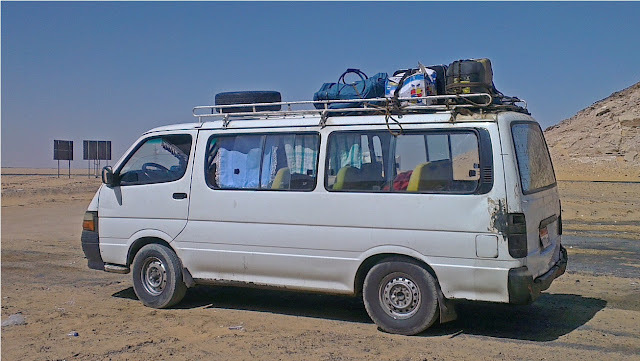 ENR is the backbone of passenger transportation in Egypt with 800 million passenger miles annually. Air-conditioned passenger trains usually have 1st and 2nd class service, while non-airconditioned trains have 2nd and 3rd class. 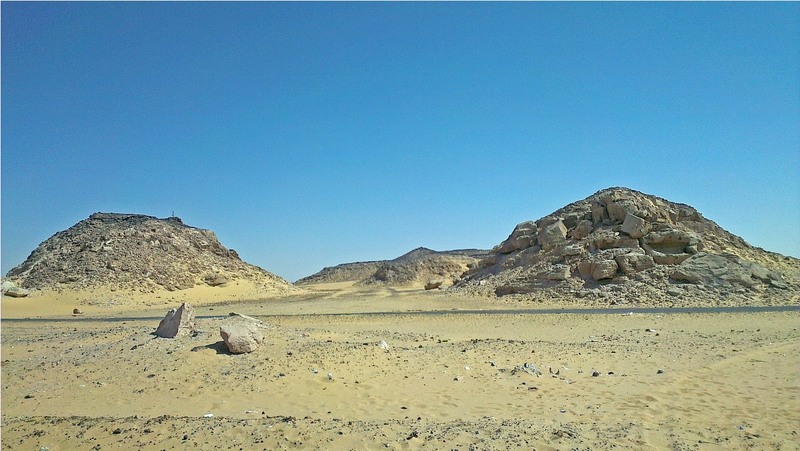 Most of the network connects the densely populated area of the Nile delta with Cairo and Alexandria as hubs. 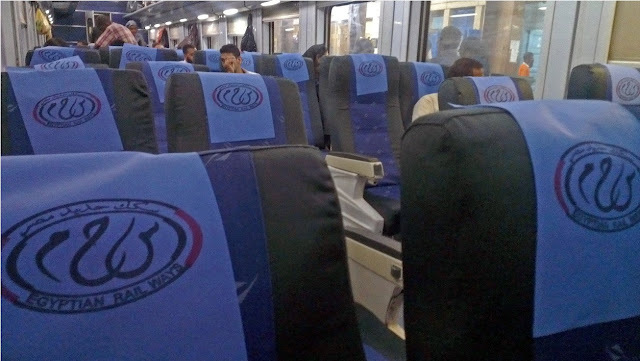 Train fares in commuter trains and 3rd class passenger trains are kept low as a social service. There are large volumes of tourist traffic during Eid; this causes problems due to a shortage of rolling stock. Based on my initial research, earliest microbus/van to depart from Aswan is 0400H that is why I choose the 1200H train departure time from Cairo. But when I arrived there, the latest is now 0800H even in eid season with travel time of 4 hours. 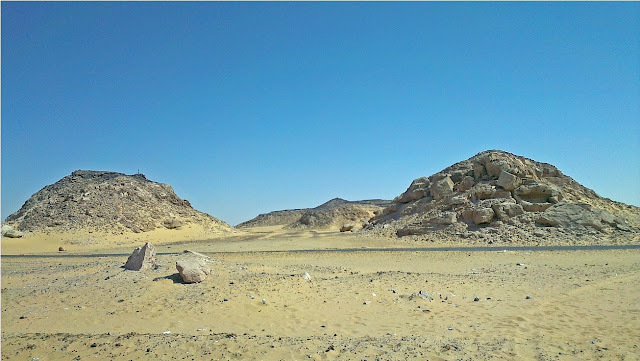 Then, the latest departure from Abu Simbel going back to Aswan Bus terminal is 1700H. This schedule is on daily basis regardless if it is holiday or not.